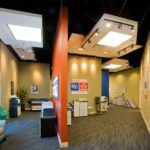 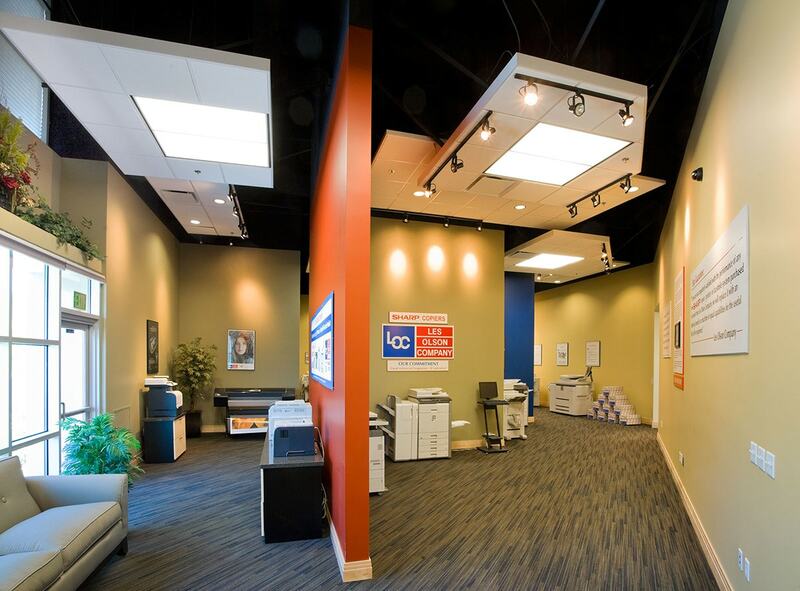 The Les Olson Company specializes in copiers, but its building needs are one of a kind. 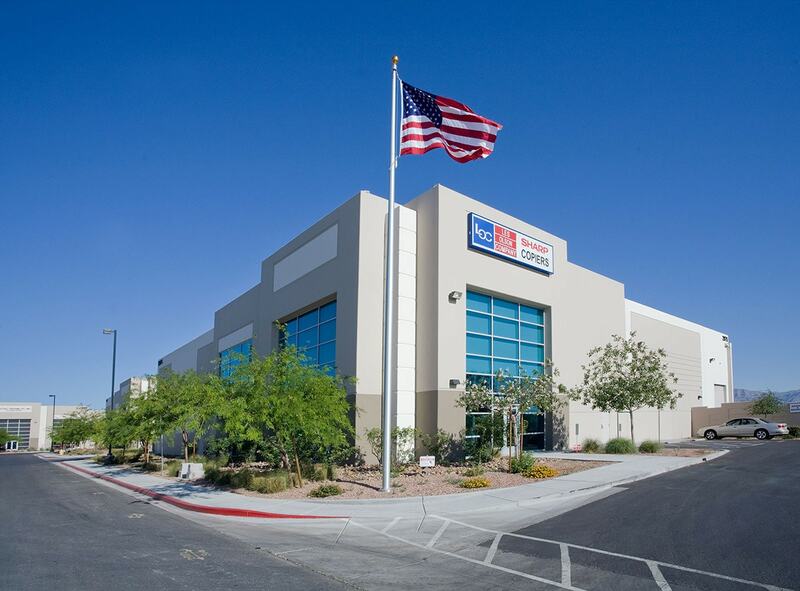 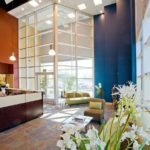 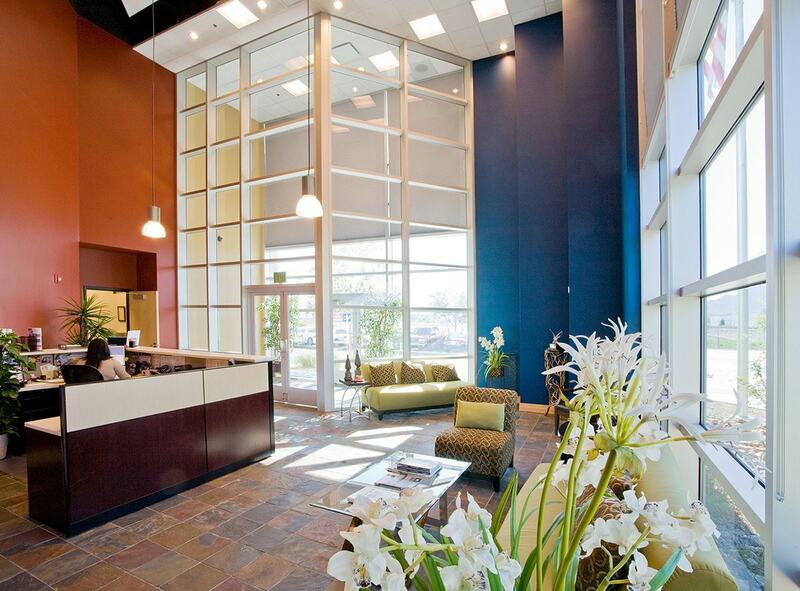 For this Las Vegas facility, Big-D performed design-build work to finish an interior buildout from a building shell, including all plumbing, electrical and HVAC installation. 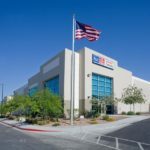 The finished facility has 7,640 square feet of office space, including lobby, sales, showroom, conference room, training room and service area as well as 9,249 square feet of warehouse, shipping and receiving space.